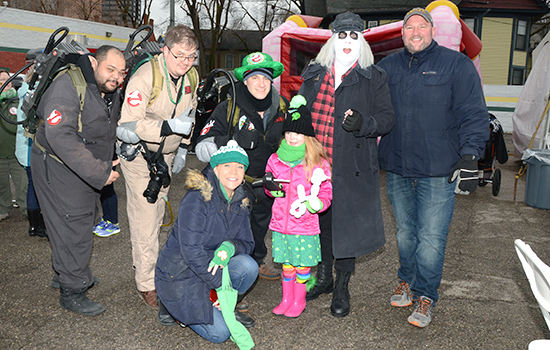 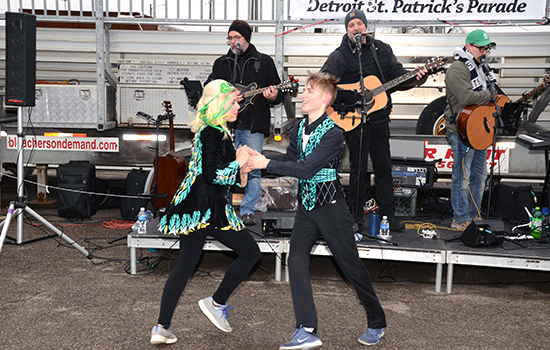 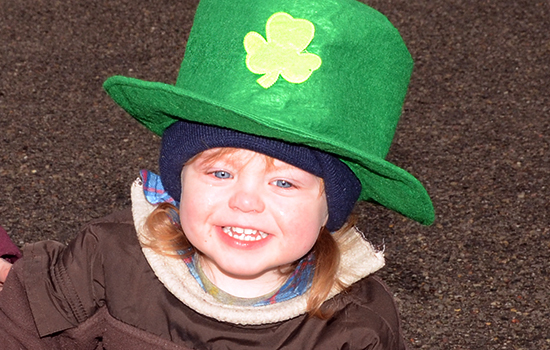 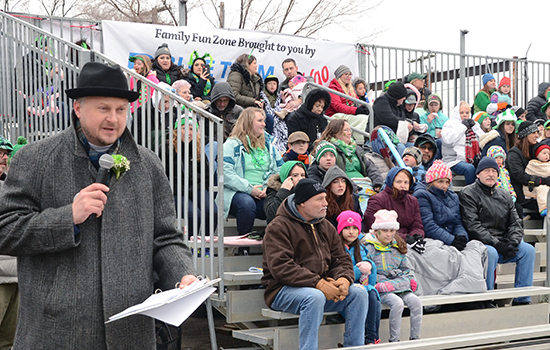 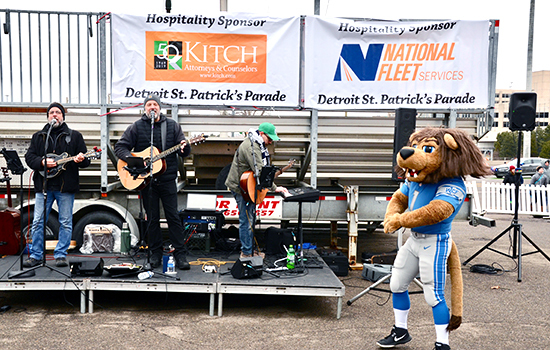 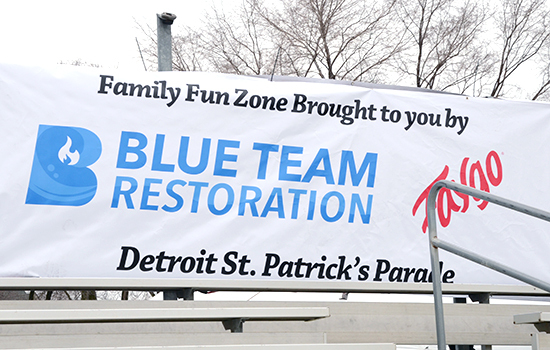 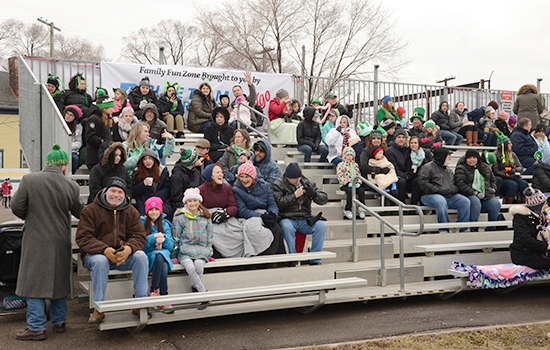 The United Irish Societies proudly held the 2nd annual Detroit St Patrick’s Parade Family Fun Zone, the only place you can view the parade from grandstands in a reserved, family friendly area. 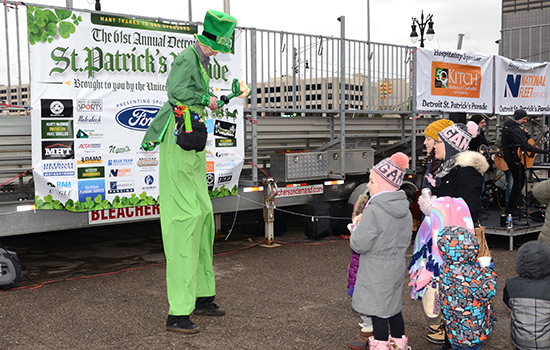 Located at the beginning of the parade route on the northeast corner of Michigan Avenue & 6th Street. 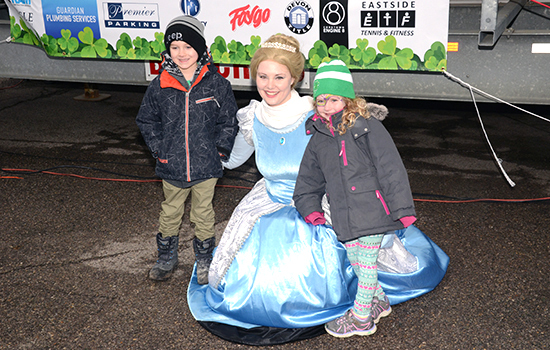 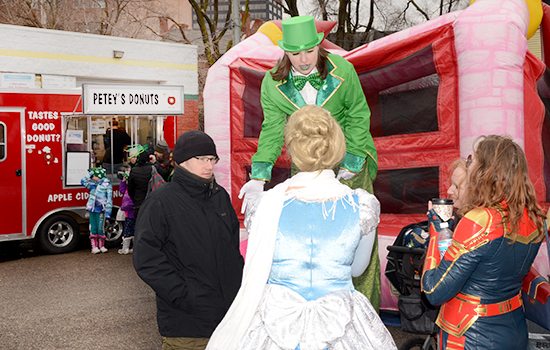 The Family Fun Zone was opened from 11:30 am – 3:30 pm. 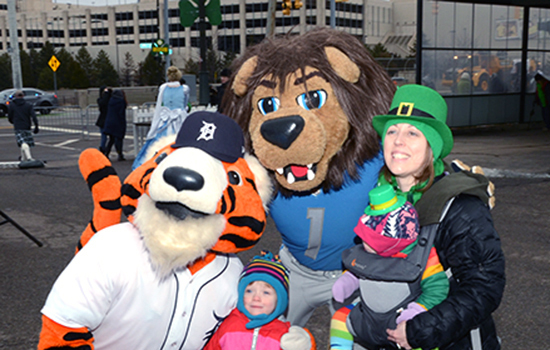 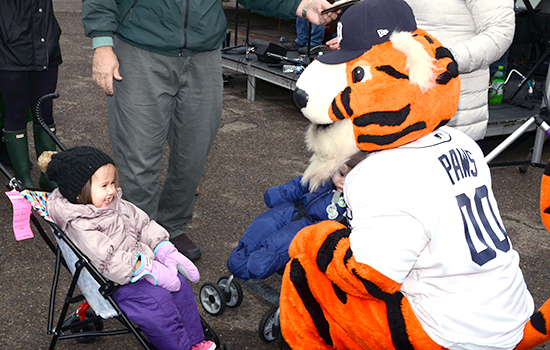 If there are any questions regarding the Family Fun Zone, please contact Jim Cassidy at jcassidy@unitedirishdetroit.com.